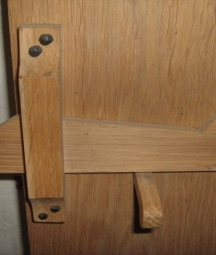 Simple wooden latches were the first type of door fastener. 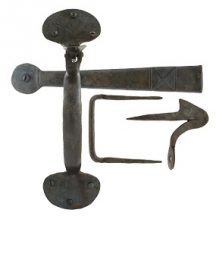 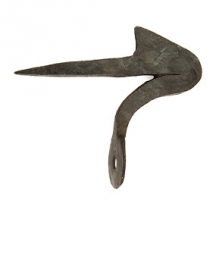 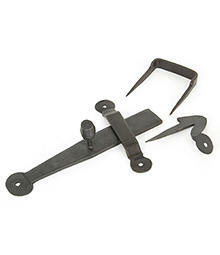 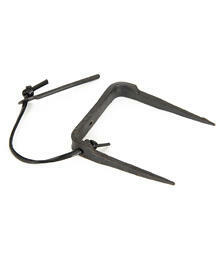 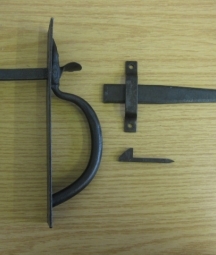 In the 16th century the Suffolk latch was invented in the UK and remained in widespread use until the 19th century. 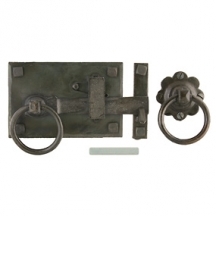 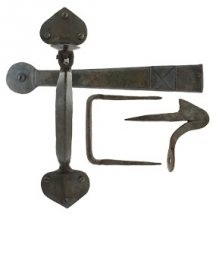 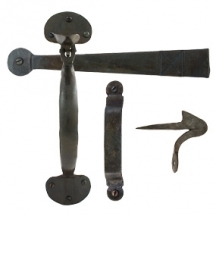 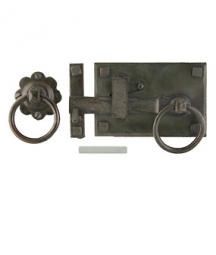 The Norfolk latch was introduced in the early 1800’s and differed in that it had no back plate. 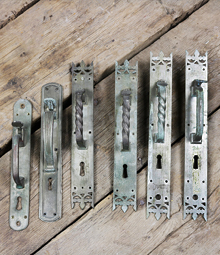 These style latches are great for creating, or maintaining, a rustic look to internal doors, latches are also a popular choice for barn and shed doors.